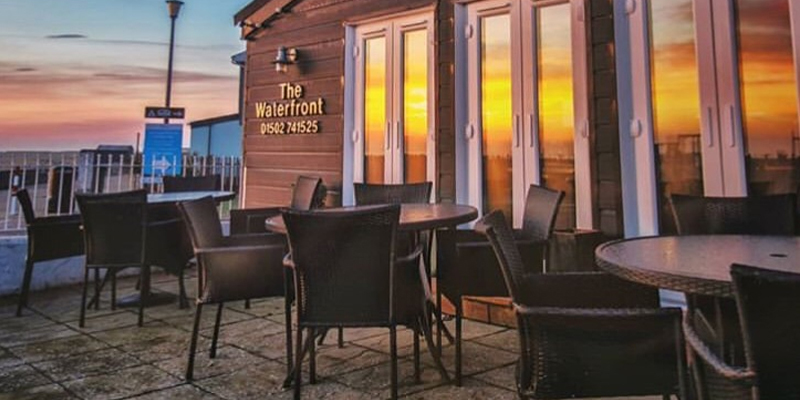 Kessingland beach is less than half a mile away and The Waterfront Restaurant is perfectly positioned to enjoy the wonderful sea views. The menu and wine list are extensive and the food cooked and served to perfection. We always recommend that our guests book well in advance to avoid disappointment. Thursday night is a very popular Paella Night and there is a large patio area for warm summer ‘al fresco’ dining.